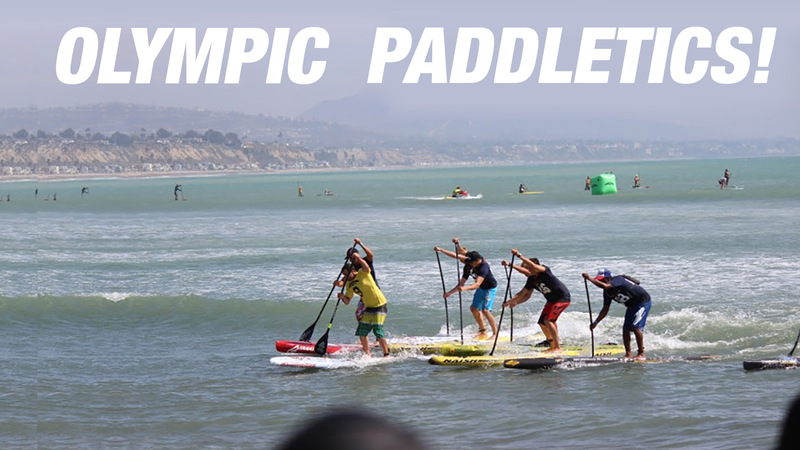 The sport of stand up paddleboarding, specifically SUP racing, is being considered for the Olympic Games with possible inclusion in either Paris 2024 or Los Angeles 2028. 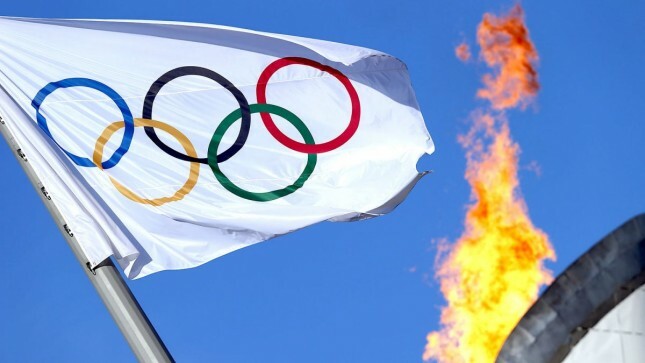 Two international Olympic federations, the ICF (International Canoe Federation) and ISA (International Surfing Association) are currently waging a political and legal battle (read: propaganda war) for “control” of the sport. 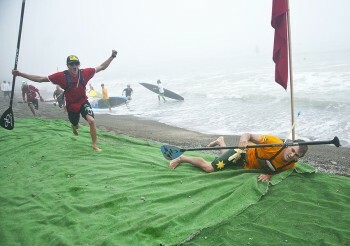 But if you ask most paddlers, SUP is a self-governing sport (see: ICF vs ISA “selfish parents” Olympic debate). 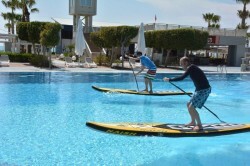 In a minor victory for both common sense and logic, we’ve just heard news of a positive collaboration between the canoeing and surfing bodies that may actually help the sport of stand up paddling move forward. 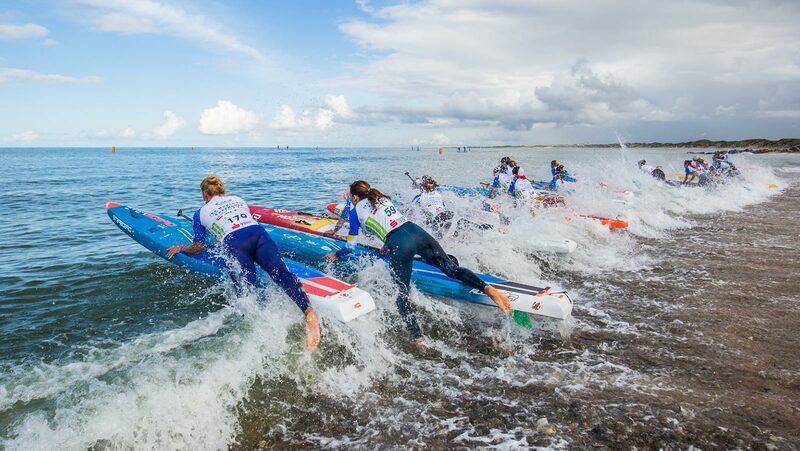 The post stirred up plenty of debate as it spoke to a growing sense of frustration from the paddling community that the two federations care more about political games than the actual sport. “Selfish parents going through a bitter divorce” was the analogy. 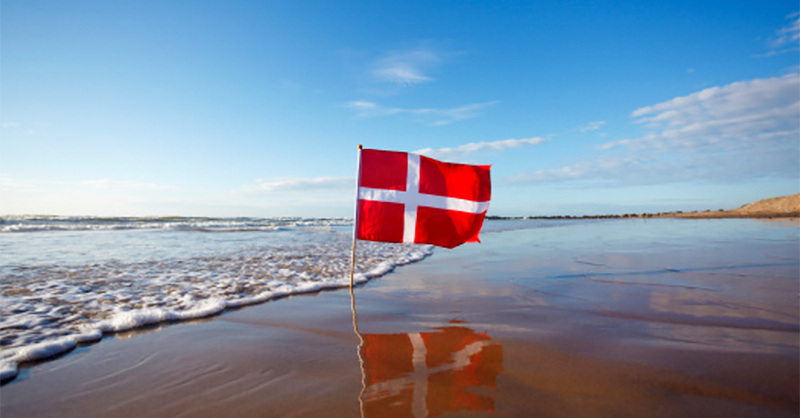 In the end, the question didn’t seem to be “ICF or ISA” but rather: Do we need an international federation at all? And should we even bother chasing the Olympics in the first place? Is all this political BS really worth it? SUP always has and probably always will be self-governing, so why do we even need an international governing body? Unless we desperately want to be in the Olympics (and neither federation has made the case why that would be such an amazing thing), then I don’t think we need either the ICF or ISA at this point. But regardless of your take on the matter, it’s only fair to hear from the federations themselves. So immediately after posting the story, I shared it with the higher-ups in both federations and invited them to respond to the community. 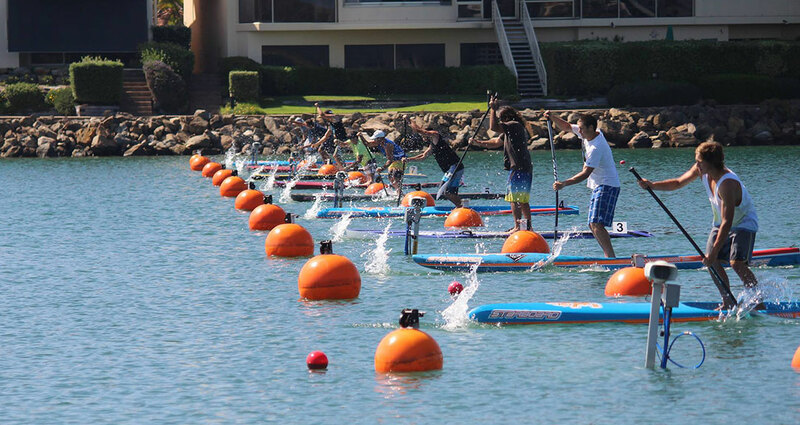 As it wrestles the ISA for Olympic recognition, the ICF has officially announced their inaugural SUP “world championship” event. 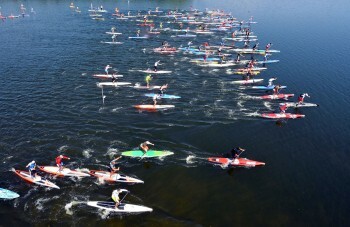 In a major and very interesting announcement, the Lost Mills, one of Europe’s premiere SUP events, has become the first stand up paddle race in the world to be sanctioned by the International Canoe Federation (ICF), instantly elevating its status at home in Germany while setting up an interesting debate about the future of governing bodies within our sport. 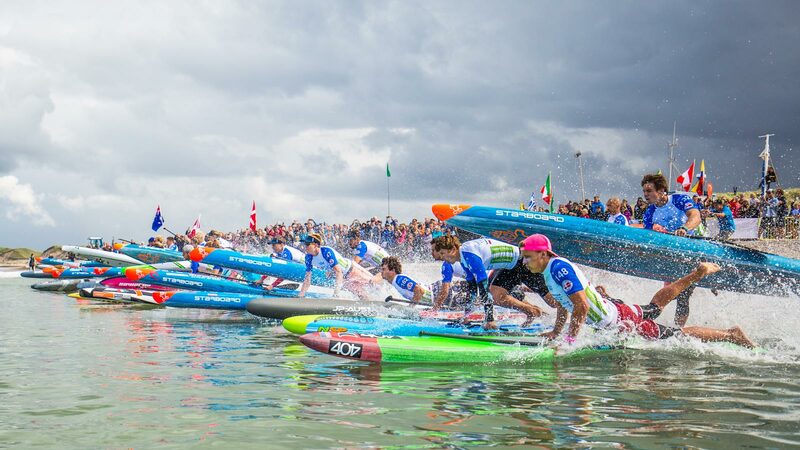 Stand up paddle racing is on the shortlist of sports for the inaugural World Beach Games, an event that’s designed to be the “Beach Olympics” when it launches in 2017. The event will be held at San Diego’s Mission Beach. 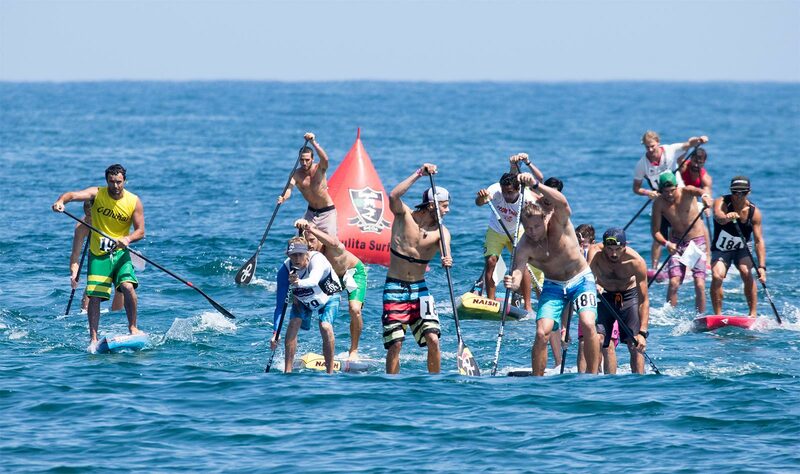 Will stand up paddling ever become an Olympic sport? 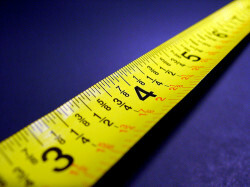 The answer is, potentially, much closer than you think. The long, slow crawl up the Olympic mountain has become a steady walk in recent months, with a flurry of activity turning the prospect, which only a year ago seemed like a fanciful dream, into a genuine possibility. 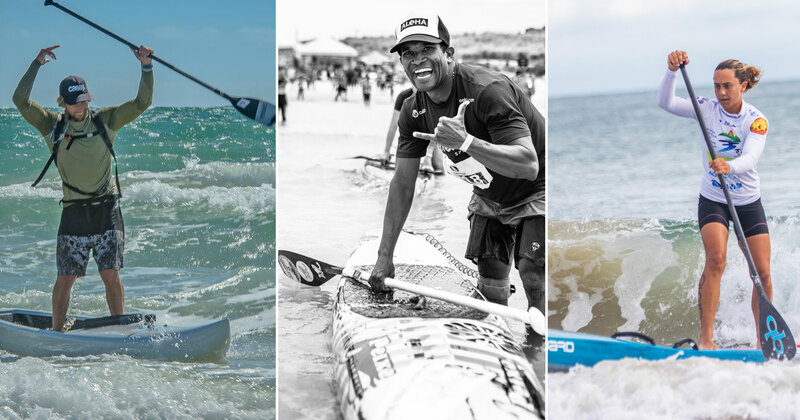 While there are still many obstacles to overcome, the International Surfing Association (ISA) is a lot further along the mountain path than most paddlers realise. Great interview with everyone’s favourite viking, Casper Steinfath, looking ahead to the 2015 season and beyond. Remember how we mentioned that the ISA was off to Turkey, Casper Steinfath in tow, to promote SUP to the Olympic world at some big sports conference? Well that happened yesterday. How long have you been working to get surfing in the Olympics?